Monster Beverage Corporation (NASDAQ: MNST) today reported that on Thursday, December 6th, a jury in a California Superior Court in Riverside, California unanimously found that Monster Energy drinks do not cause cardiac arrhythmias or cardiac arrest. The case was Bledsoe v. Monster. More than 100 billion energy drinks have been sold and safely consumed worldwide for more than 27 years. More than 25 billion Monster Energy drinks have been sold and safely consumed worldwide for more than 15 years. 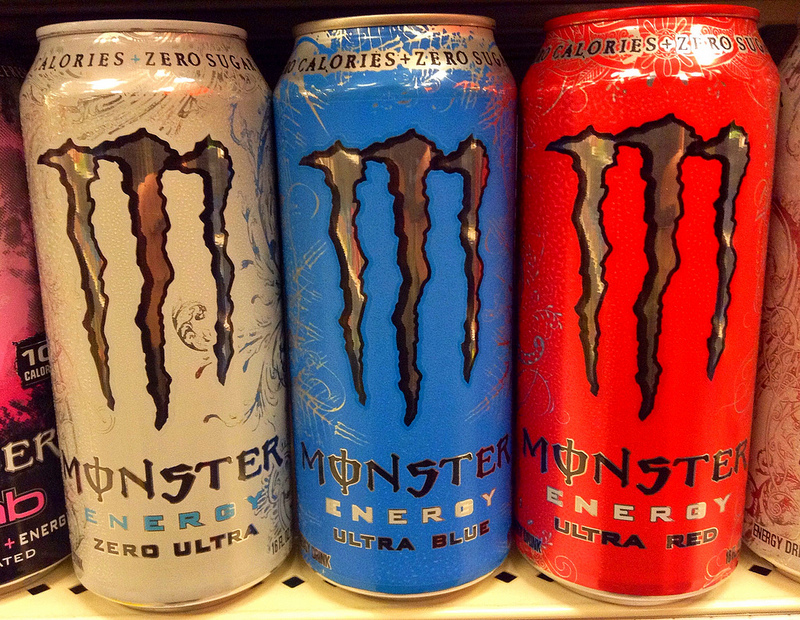 Monster Energy drinks contain approximately 10 mg of caffeine per ounce from all sources. A 16 oz. Monster Energy drink contains less than half the caffeine contained in a same-sized coffeehouse coffee. Monster has always been confident in the safety of its products and stands by them. This verdict further validates what Monster has always known – Monster Energy drinks are safe.